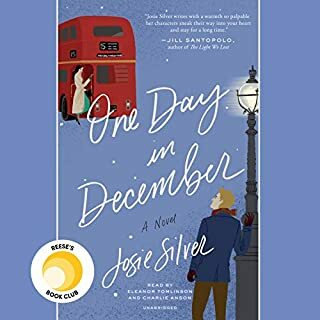 Life as a newlywed can be complicated enough  but for Shoko, a young Japanese woman who moves to California with her American military husband after World War II, the challenges  a new language, different customs, unknown traditions  are even greater. 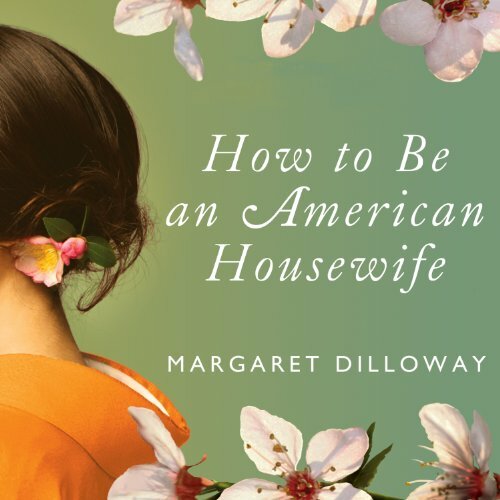 In How to Be an American Housewife, Margaret Dalloway traces Shoko’s journey from her youth as a pretty girl in Japan who’s in love with a boy from the wrong social class to her old age as an ailing mother of two, still struggling to make peace with her past. Narrator Laural Merlington brings Shoko to life with the pitch-perfect accent of a native Japanese speaker relying on years of careful, practiced English, and gives Shoko’s simple stories  a showdown with her child’s teacher, tea with a neighbor, the first time she makes spaghetti  an emotional depth based on years of passion, pain, and secrets. How to Be an American Housewife is a novel about mothers and daughters and the pull of tradition. 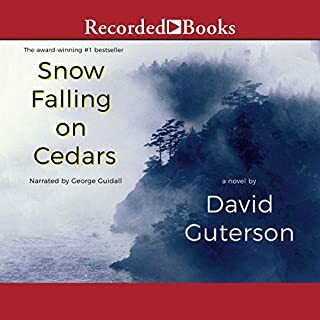 It tells the story of Shoko, a Japanese woman who married an American GI, and her grown daughter, Sue, a divorced mother whose life as an American housewife hasn't been what she'd expected. When illness prevents Shoko from traveling to Japan, she asks Sue to go in her place. The trip reveals family secrets that change their lives in dramatic and unforeseen ways. 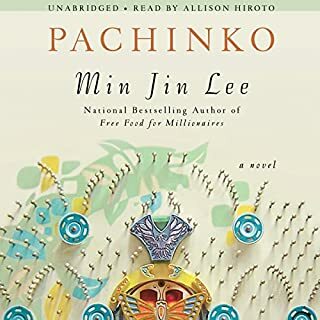 Offering an entertaining glimpse into American and Japanese family lives and their potent aspirations, this is a warm and engaging novel full of unexpected insight. 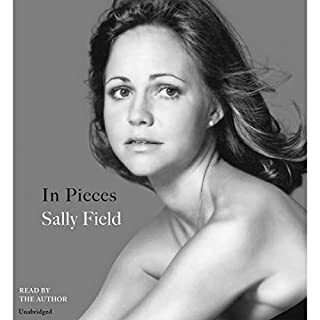 After reading all of the positive reviews of this title, I was terribly disappointed with this audiobook. The story was a trite Hallmark card, the dialogue was stilted and almost unbelievable, and the narration, while energetic, was the worst part. I've enjoyed Laural Merlington's narrations in the past, and she does a good job here, but the pronunciation of the Japanese was atrocious. If Merlington was bad, Durante's pronunciation was even worse. That would be acceptable as she is reading for Sue, but grating and wrong when she reads for other native Japanese speakers. 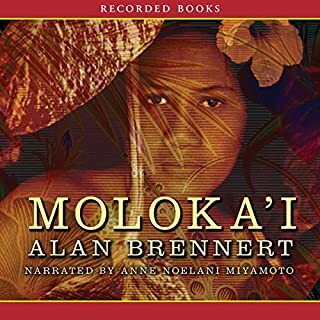 I really wish that the producers of audiobooks would choose narrators who can actually attempt the non-English language in the text. If you like family sagas this one is right up there. If you enjoy Oriental tales, this is for you. What about Laural Merlington and Emily Durante ’s performance did you like? I truly enjoyed this one! What did you love best about How to Be an American Housewife? The mother daughter relationship was so touching. The mother. She helps one see the complexity of people... you can't judge a book by it's cover. This goes for our own parents and grandparents too. Have you listened to any of Laural Merlington and Emily Durante ’s other performances before? How does this one compare? Excellent - Good prose, great story! If you could sum up How to Be an American Housewife in three words, what would they be? The characters were real, easy to connect with even if you haven't lived through what they have. They make you care, enough so that I teared up. Which character – as performed by Laural Merlington and Emily Durante – was your favorite? by far the second half with Helena and Sue. I adored the first half as well but there was just something about the mother daughter dynamic of them that made me smile. Mature and enchanting. I am a very picky listener and this is to my liking. The story captures not just emigrant mothers and American daughters, but all mother daughter relationship. The author did a great deal of research with the military aspect of the story, she used the correct terminologies. She also did a great job capturing the essence of all mother daughter issues. The voice contrast and the accent was a great transition tool. I liked their performance. If you could rename How to Be an American Housewife, what would you call it? I wouldn't the title works. Though the main character was Japanese I think the typical emigrant military wife could appreciate this book. I think it is hard to be a military wife but even harder to be foreign to our culture and way of life. Would you consider the audio edition of How to Be an American Housewife to be better than the print version? What was one of the most memorable moments of How to Be an American Housewife? I enjoyed the entire book. Having served in the Navy and stationed in Japan I enjoyed memories - that her descriptions of japan and japanese culture evoked. No, I haven't but now would consider reading more their books. The American housewife had an honest approach and sense of humor. What does Laural Merlington and Emily Durante bring to the story that you wouldn’t experience if you just read the book? I have always loved the Aisian culture and history. I loved the details about the mother's life in Japan and her culture. I could easily visualize her village and her as a child. I love books that I don't have to strain to visualize the settings. 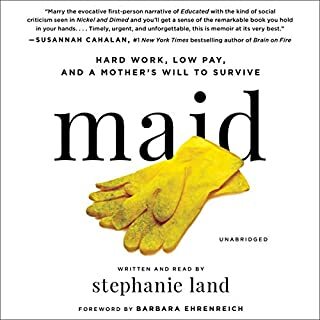 What other book might you compare How to Be an American Housewife to and why? This book would compare to just about any of Amy Tan's books. It put me in mind of either The Joy Luck Club or The Bone Setter's Daughter which are two of my favorite books. There were too many moments that moved me to mention. The entire book gave me this overwhelming feeling of missing my mother. My mother passed away many years ago. I listened to this story of a mother who had so many things to tell her daughter before she died and each time she tried it always came out as a criticism or sounding like she was disappointed in her daughter. I found myself wondering if this is how my mother felt in the remaining months of her life. This book really hit home for me. I think many mothers and daughters will be moved by this book. yes. It was a bit hard to live through the estrangement between this family's members through at least half the story. Perhaps that difficulty made the resolution of the story even more gratifying in the end. I think the cultural difficulties between a Japanese and American spouse were realistically portrayed. When the family members forget their old biases and begin to show caring towards each other, the story made an important turning point. When the daughter and granddaughter begin to embrace their Japanese family and culture, one begins to glimpse more happiness in the family. What three words best describe Laural Merlington and Emily Durante ?? ?s voice? authentic in sound and dialect. Could you see How to Be an American Housewife being made into a movie or a TV series? Who should the stars be? It would make a very interesting movie, as scenes shot on location would add a large cultural dimension which the reader can only imagine. I think the stars should be unknowns. There are plenty of great actors/actresses who never appear except in independent films. Thank you to the author for exploring this subject and bringing it to life.